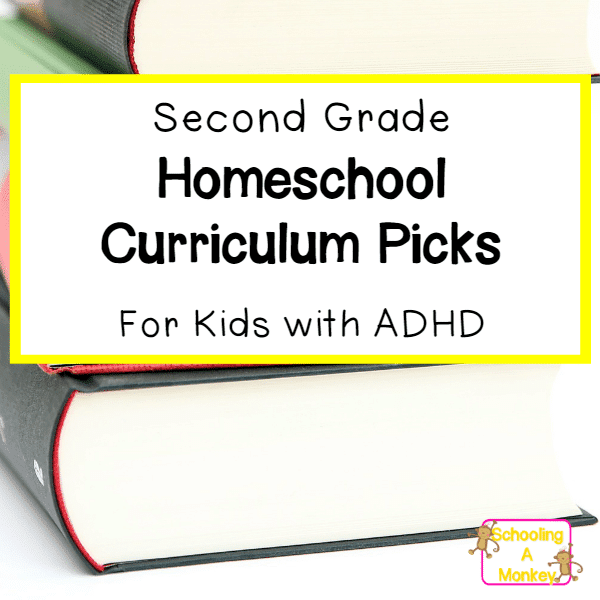 uIt’s that time of year again when the school year is winding down and we finally have a grasp on how our year went with our ADHD girl. Last year, I rated my opinions of Monkey’s 1stgrade curriculum, and you can also see how what we did for kindergarten and preschool. 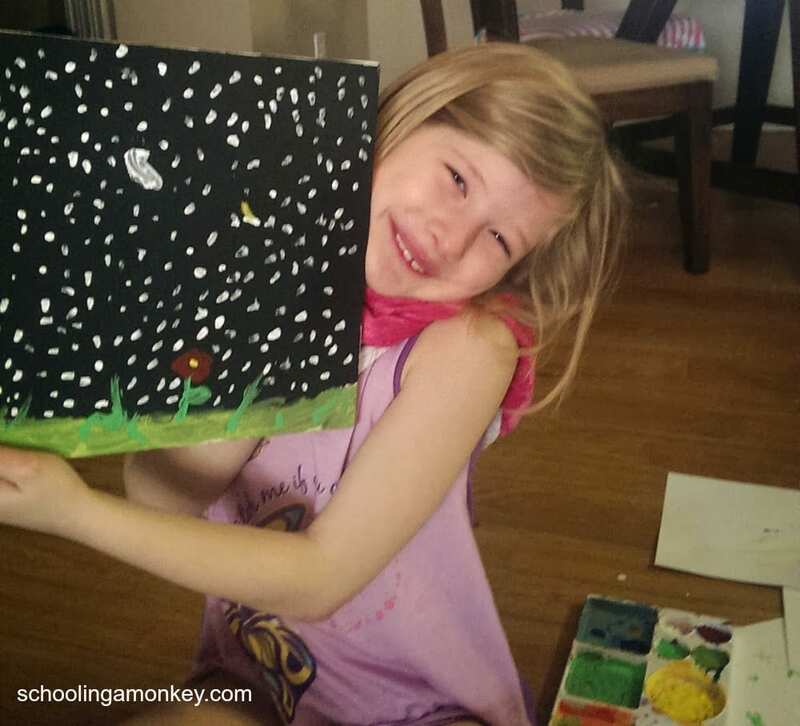 At the beginning of the school year, I decided to use the eclectic schooling method for Monkey, simply because I have yet to find a boxed curriculum that meets the unique learning needs that Monkey has. 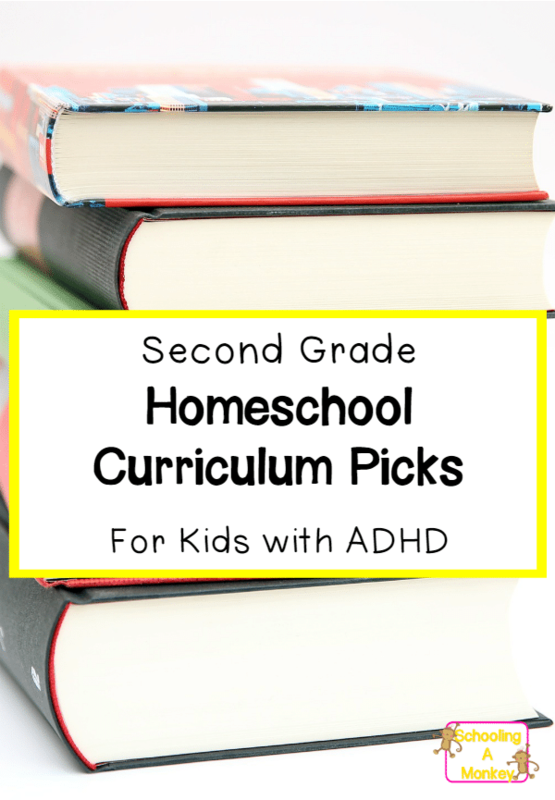 If your kids have ADHD, you may also find these second-grade curriculum picks helpful for even the most fidgety kids. I still like the Horizons math program. I think it does a good job of expressing the concepts and helping Monkey understand how to do her math. Right now, she is learning fractions, money, basic algebra, and multiplication. There could be more focus on memorizing math facts, but I could just as easily encourage that more myself. I rate Horizons math with 5 stars.
. I’m not sure what extra reading or vocabulary we could have done, but I would like to expand this next year. , but it was too easy. I like the idea of the program, but it was more the kindergarten level, which I was disappointed with. I will look into the higher levels for next year, but this program may not be what I wanted it to be. I don’t want Monkey to just copy sentences, but learn to come up with her own. I can’t really rate this because it was too easy, but it felt more like a handwriting program to me. So instead, I came up with “essays” for her to write, which is working out pretty well. A couple times a week I have her give me facts about a topic, then have her write an opening sentence and closing sentence. We also use this time to correct spelling, grammar, and handwriting. We started the year out strong with this art program, but we ended up giving it up by the end of the first semester. Not because I no longer liked the program (which I would rate at 4 stars), but just because with Bo getting older we had less time for art projects. When Bo is asleep, now I work rather than doing projects with Monkey. I liked how everything is broken down into types of art and it has the children examine photos of famous pieces of art. 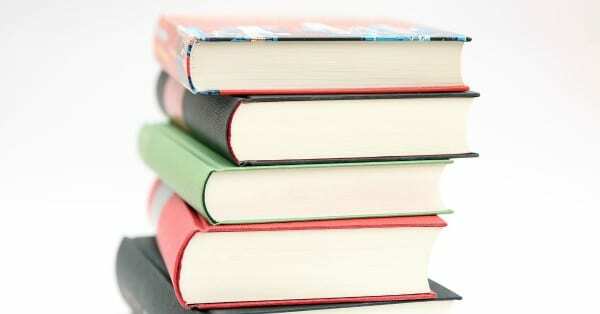 ), and a few biographies, and looked up anything else we wanted to learn online. Next year, we are going to have more of a traditional history class (probably tying it in with writing). Monkey wants to study Texas history. I searched and searched last year for a good spelling curriculum, but I hated everything I found. This was the best option I saw. Each week, there was a spelling list and activities using the words of the week. Monkey liked it, and her spelling has improved, but I don’t know if it was from this so much or from the extra practice she is getting by typing to her dad when they play computer games together… I only give this spelling 3 stars. Our school has not been perfect this year, but it has worked for our family. I love that in homeschooling you can decide what to focus on that fits your needs at this moment. I am looking forward to continuing our adventure next year.